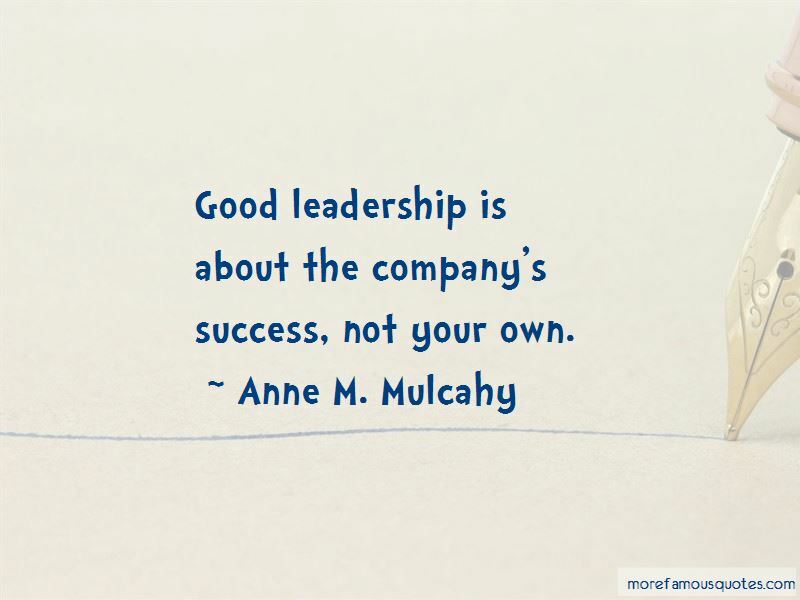 Enjoy the top 47 famous quotes, sayings and quotations by Anne M. Mulcahy. Something as simple as better breastfeeding could save a million children a year. You have to live the mission ... love what you do. An important mark of a good leader [is] to know you don't know it all and never will. The Obama campaign is one of the greatest examples of what is possible in the brave new world of 21st Century marketing. They did a masterful job of connecting with minds, personalizing messages, refining old and new media, sending clear messages, and providing the feedback that enabled them to respond to the messages they heard. What do you really believe makes a difference in the company? For me it's really clear. It's about customers and employees. Everything else follows. If you take care of your customers and you have motivated employees, everything else follows. 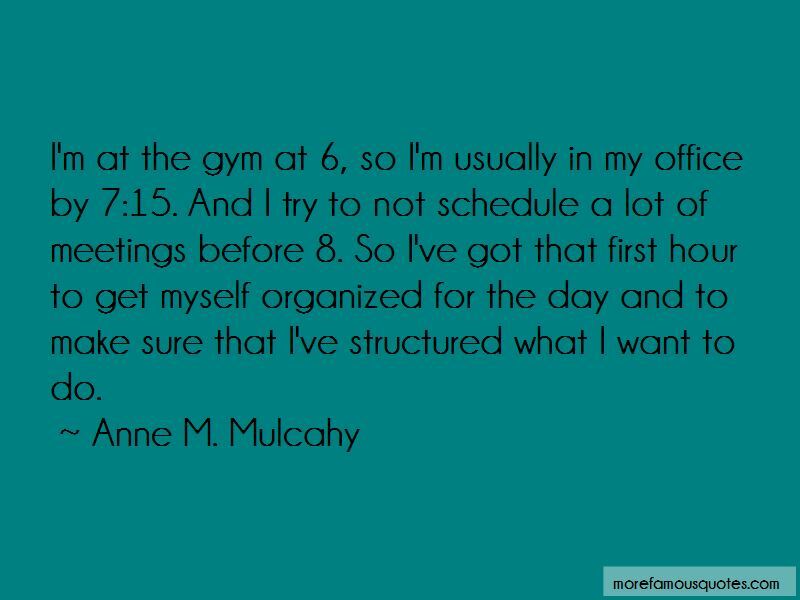 Want to see more pictures of Anne M. Mulcahy quotes? 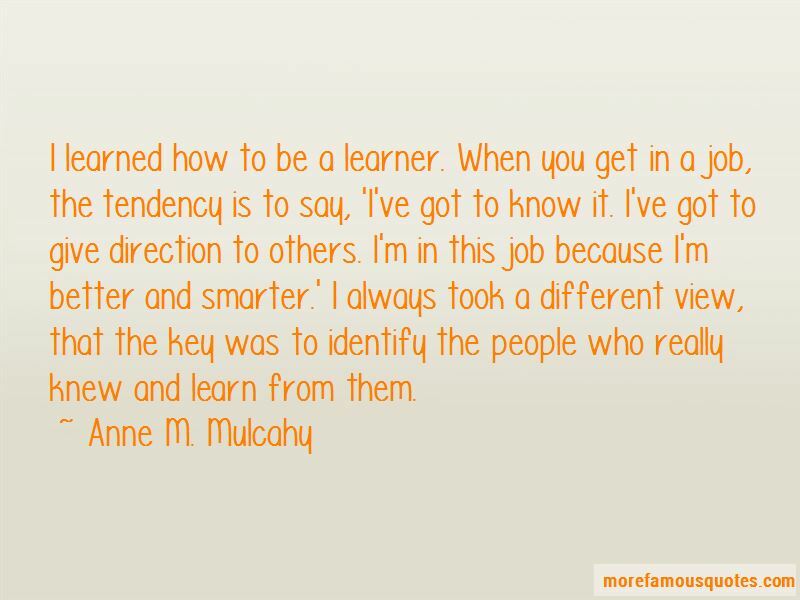 Click on image of Anne M. Mulcahy quotes to view full size.